Yueyang greeted sunny weather on February 5, the first day of Chinese lunar New Year. 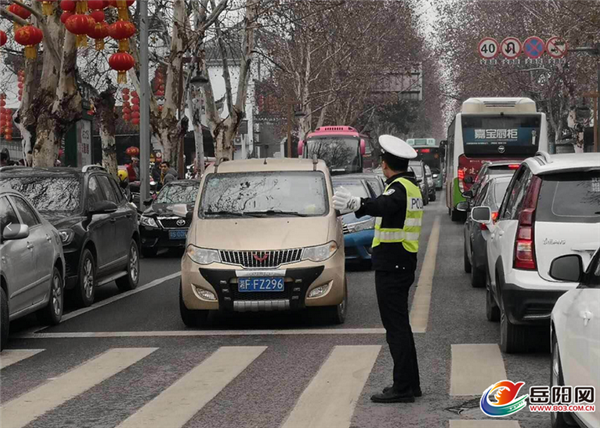 After lunch, people crowded to the Yueyang Tower Scenic Area, making the nearby streets and the pedestrian street commercial circle congested. 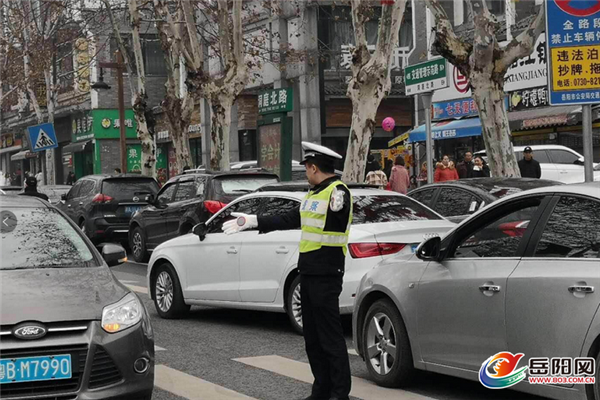 The on-duty police officers at the area stock to their posts and arranged patrol in advance, to guarantee safe and sound trips for the visitors.